As usual, great pictures from William & Sabrena Kierce’s www.kiercephotography.com. 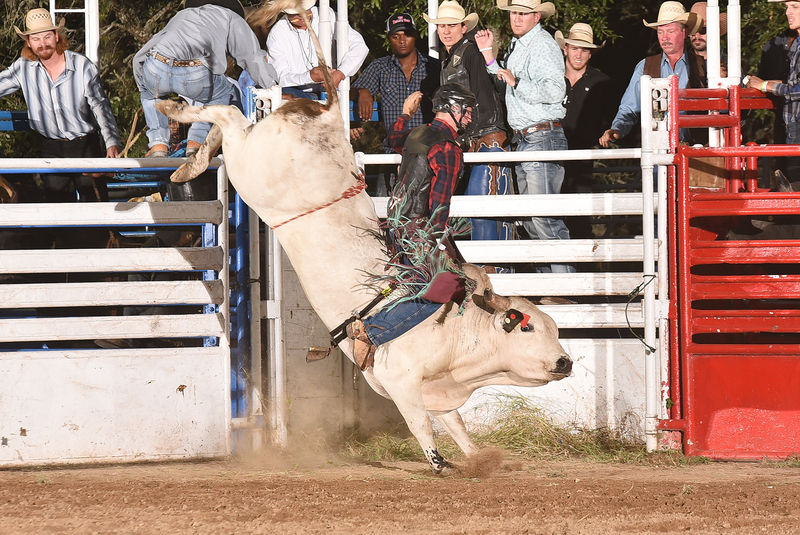 This entry was posted in Bull Riding, Photos and tagged bull, cooper davis, cornyval, helotes, jd nix, kierce photography, PBR, prca, Rodeo. Bookmark the permalink.